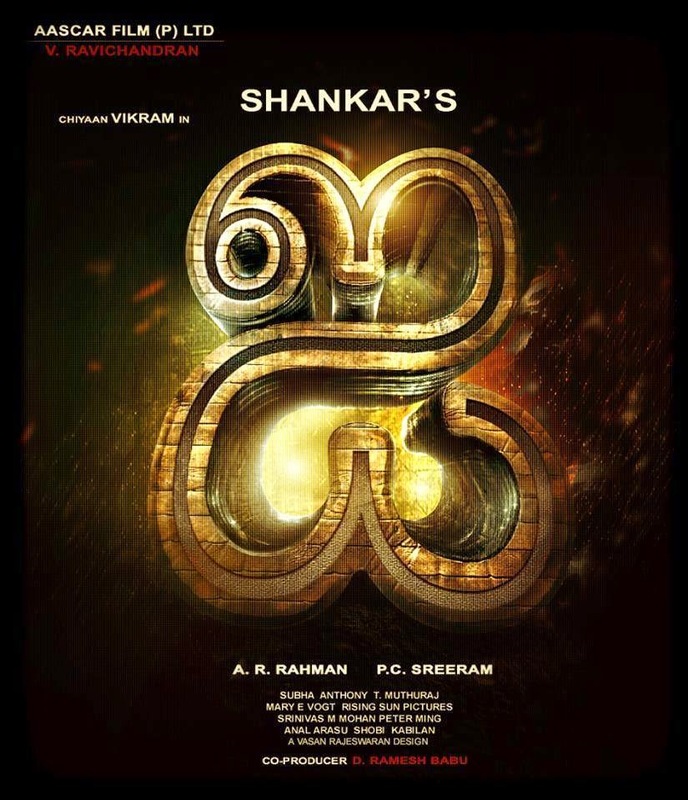 If the reports are to be believed , Ai will not be there as a Diwali release. The reason for this is the pending post production works. Aascar movies are planning to release 'Bhooloham' to fill this gap. Bhooloham is the movie directed by N. Kalyana Krishnan , starring Jayam Ravi and Trisha. Official confirmations are yet to be made by the Aascar movies.